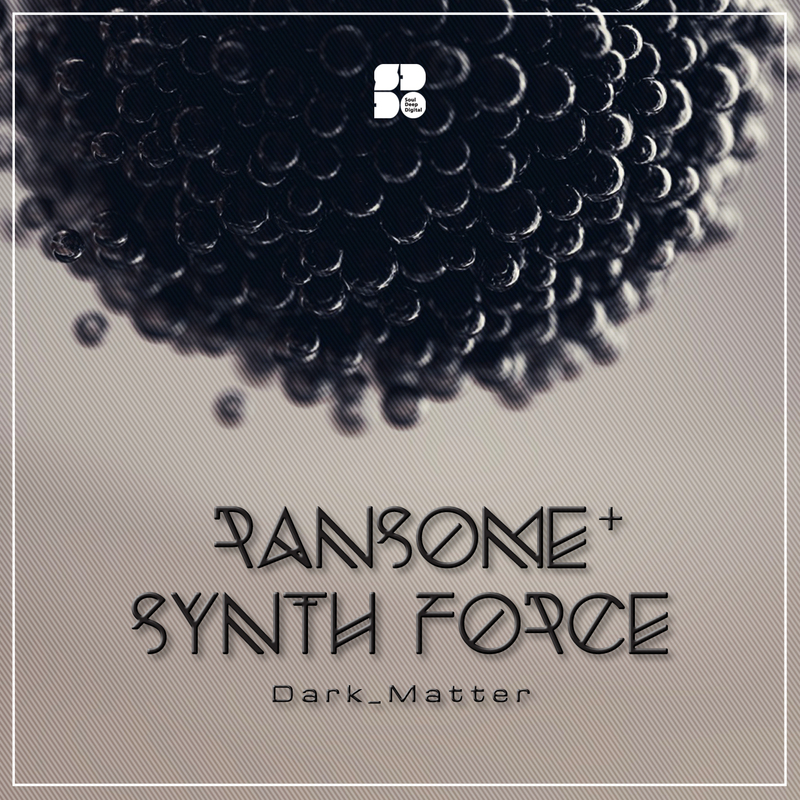 SynthForce & DJ Ransome drop this impressive 2 track gem on Soul Deep Digital. “Dark Matter”, starts things off with it’s heavy atmospherics, gritty bassline, snappy drums, and masterfully layered synths. “Urban District”, is the second masterpiece from the duo, which shows off their more Jazzy side. The song features Rhodes like chord stabs, heavy shuffling drums, a layered bassline, and an uplifting horn section. Dreamy! !